(CNN) The Olympics are one of my favorite sporting events. If we allow ourselves a moment of grace, the Games can be a soothing balm for a nation battered by political divisiveness, racial and gender tension. They give us a reason to lift our voices in unison and cheer for our neighbors and our nation to succeed and to win. I’ve been to the Olympics, standing side by side with my fellow Americans, and I can tell you that in that moment of euphoria, we care not how those athletes love or pray. It matters little what they look like. We are praying together for America to win. Last week, watching the proud, hopeful faces of the thousands of Olympians in South Korea — 244 whom are American — walk out during the opening ceremonies carrying their nation’s flags, it was impossible not to believe that if you work hard, anything is possible no matter who you are. It’s hard not to believe in that elusive American dream. You believe even though you know there are people out there who want to kill your dreams with their hate speech and continuous attempts to strip away the full equality of anyone who does not not look, love or pray like them. These people have no shame; even attacking athletes who’ve worked their entire lives to get to the Olympics is not beneath them. “It appears the US Olympic Committee would like to change [the Olympic motto] to ‘Darker, Gayer, Different.’ If your goal is to win medals, that won’t work.” wrote John Moody, Fox News executive editor and vice president in an opinion column on Fox’s website. His story has since been deleted and the network apologized after backlash across social media. But that hardly changes the sentiment. Moody’s comments were racist and homophobic but they also betray his ignorance of America’s Olympic history. Moody wants medals? Look no further than all those “darker, gayer, different” athletes he disrespected. They are a huge part of the reason the United States is the top Olympic medal winner in the world, by far. Americans such as track and field Olympian John Baxter Taylor, who in 1908 was the first black man to win a gold medal at the London Games. Or Alice Coachman, the first black woman to win a gold in 1948. There are track and field stars Jesse Owens and Carl Lewis, gymnast Simone Biles, swimmer Simone Manuel — far too many names to mention throughout the years. Moody and anyone who thinks as he does should take a look at our current US Olympic team, which has two openly gay competitors, skier Gus Kenworthy and figure skater Adam Rippon. 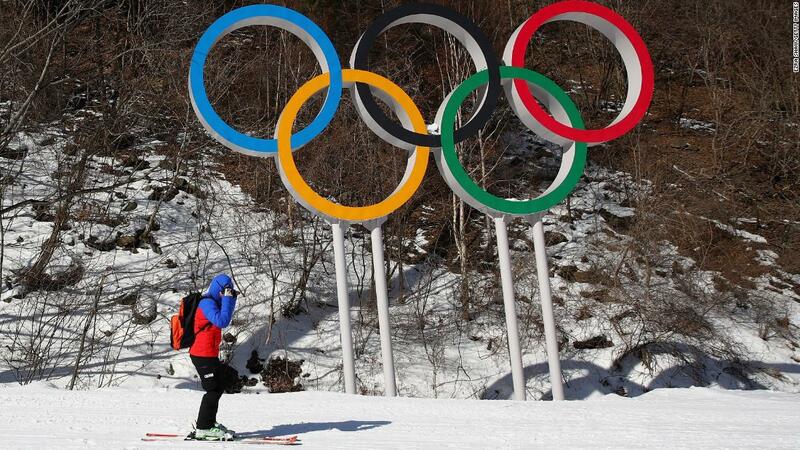 They are reportedly the first openly gay American men to compete in the Winter Olympic Games. Both have a good chance to medal (and Rippon, with a strong performance and notable support for his teammates — including Mirai Nagasu, first American woman to land a triple axel in Olympic competition — has already helped Team USA win a bronze medal in the team competition). Kenworthy and Rippon have voiced their objections to Vice President Mike Pence, who has made clear he seeks limited equality for gay and transgender Americans, serving as the head of the US Olympic delegation. Pence sat scowling during the Games last week, subtly using his platform to project pugnacity. He refused to stand to acknowledge the host country’s anthem or applaud their athletes. 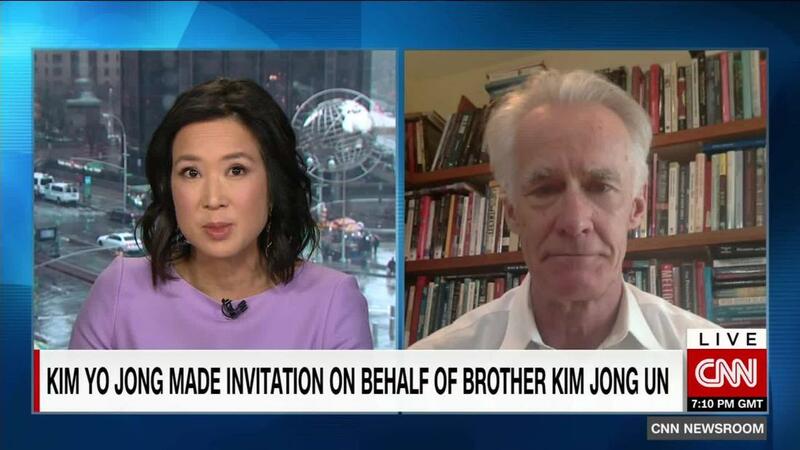 This was a classless move, especially considering how dignitaries and athletes from North and South Korea rose to the occasion to put aside their contempt for one another. They stood and marched together and even happily took selfies. 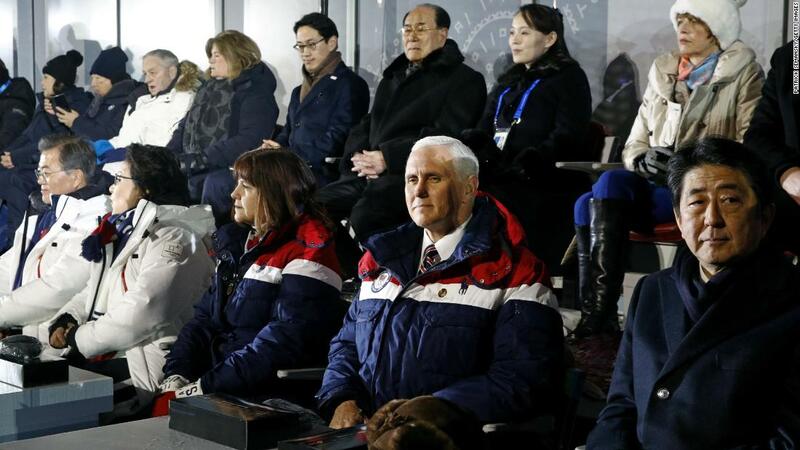 Ironically, Pence’s Olympic anthem protest comes just months after he walked out of an NFL game in the United States saying he couldn’t tolerate seeing athletes protest injustice in America by kneeling, not standing, for the anthem. Pence and Moody could learn something about courage and dignity from the gay Olympic athletes who continue to speak out for equality, often at risk to their careers and their own lives. In 2016, four gay women suited up for the consecutive gold-medal winning US women’s basketball team — Delle Donne, Brittney Griner, Seimone Augustus and Angel McCoughtry. In the 2014 Winter Olympics in Sochi, six openly gay Olympians competed. And at the 2008 Summer Olympics in Beijing, there were 11 openly gay athletes, according to Smithsonian Magazine. No doubt if we could reach back to 776 B.C. when the Olympics began in ancient Greece, we’d discover men who loved men competing in the Games. Not that the Greeks got hung up on it. That’s why Moody’s homophobic and racist rant is so ridiculous: In his hateful words, he forgets the facts. Gay people, black and brown people and women have always been the keys to America’s Olympic success. The honor instead went to luge vet Erin Hamlin, who has never won an individual gold, though she took a bronze at the Sochi Winter Games. Still, it raises the question of why the more decorated Olympian was passed over. But that’s OK, Shani, take a breath and keep it moving. Don’t let men like Moody turn our American dreams into nightmares. Here’s a thank you and Godspeed to all the beautiful “darker, gayer, different” athletes out there for making America a nation of champions. We love you.